For kids who want style and comfort these fullseat microcord breeches are just what they need. 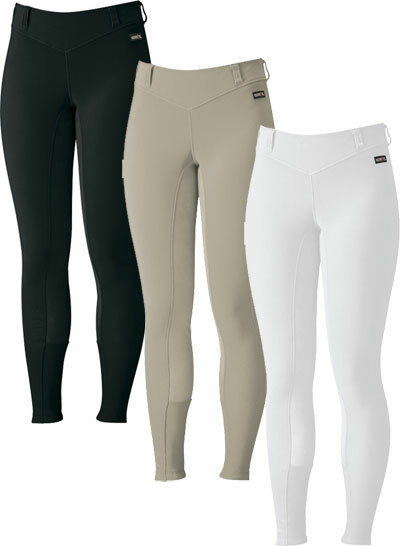 Offering a smooth ride with durable fabric that will give them lots of time in the saddle. Children Size: Small, Medium, Large and X-Large. Great fit with no inner leg seams. Sure-grip elastic at the ankle.